Fall Into Wellness! Do it with Essential Oils! Come to a Free Class! Petrochemical Weight Loss Protocol Class! Do it with Essential Oils! Safer Skincare And Cosmetics Workshop! 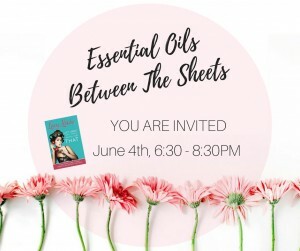 Essential Oils Between The Sheets- A Free Class At GEV!